ABBAMANIA is an all Canadian cast that is the largest production of ABBA in the world with a fantastic look, vocals, and sound. 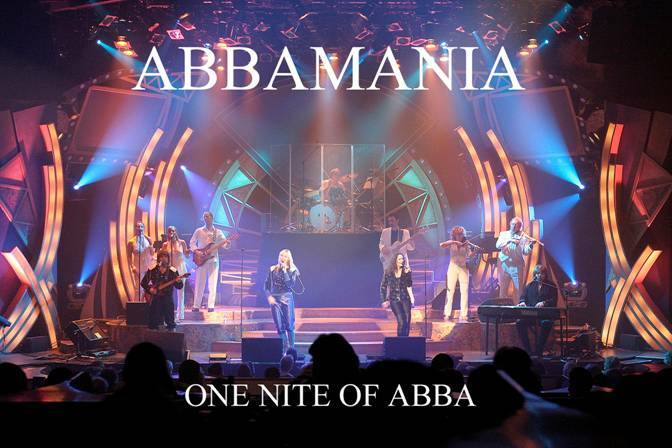 A cast of 14 studio musicians, ABBAMANIA recreates ABBA in concert. They are the only production to perform twice for the cast of MAMMA MIA. Herbert CPA & Associates, P.C.